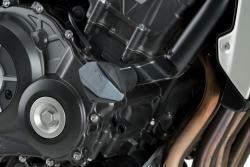 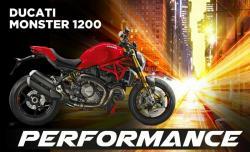 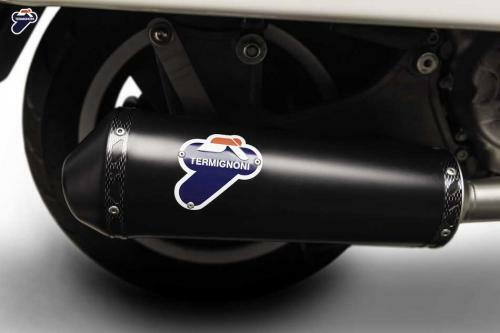 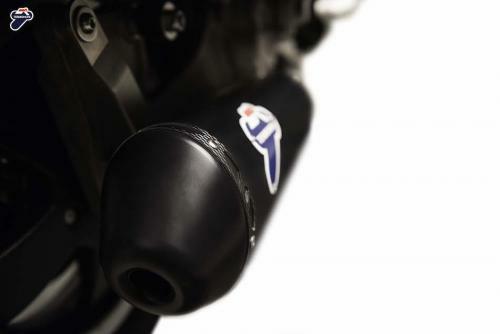 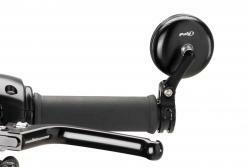 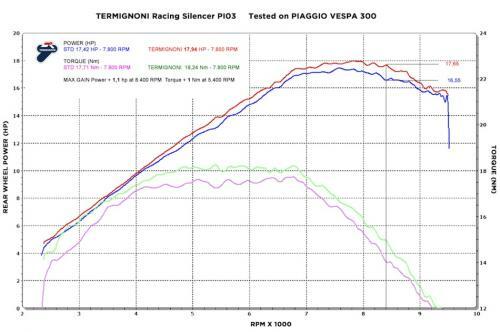 Termignoni always dedicate care in the detail to their products. 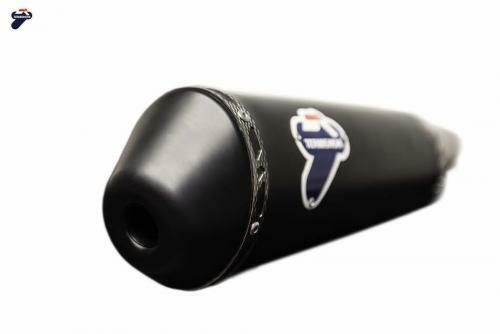 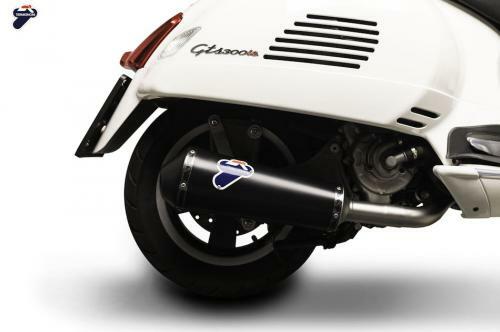 This Oval Conical Termignoni silencer manufactured in stainless steel. 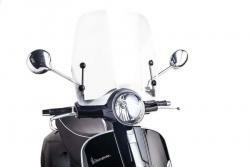 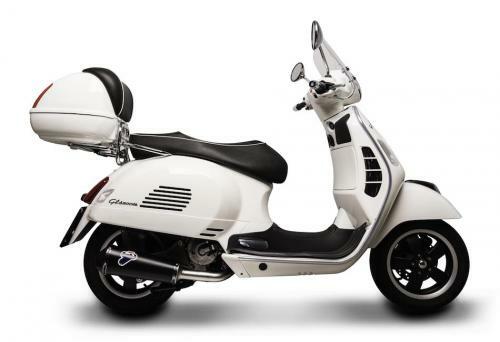 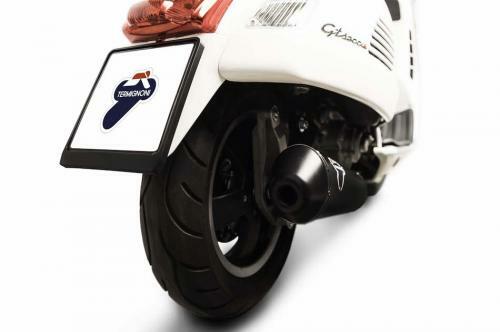 Designed, with the end cap, to create a perfect union with the smooth lines of Vespa and enhance its silhouette.